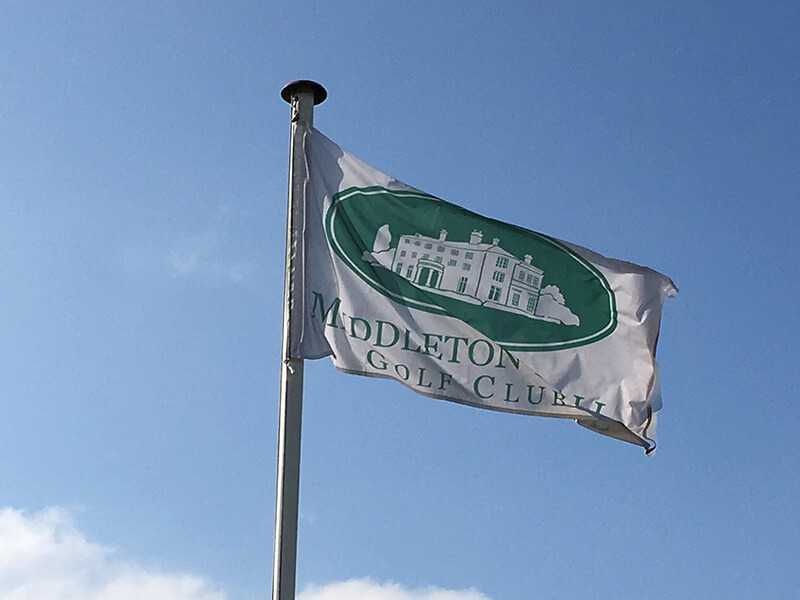 What do we offer here at Middleton Hall Golf Club? 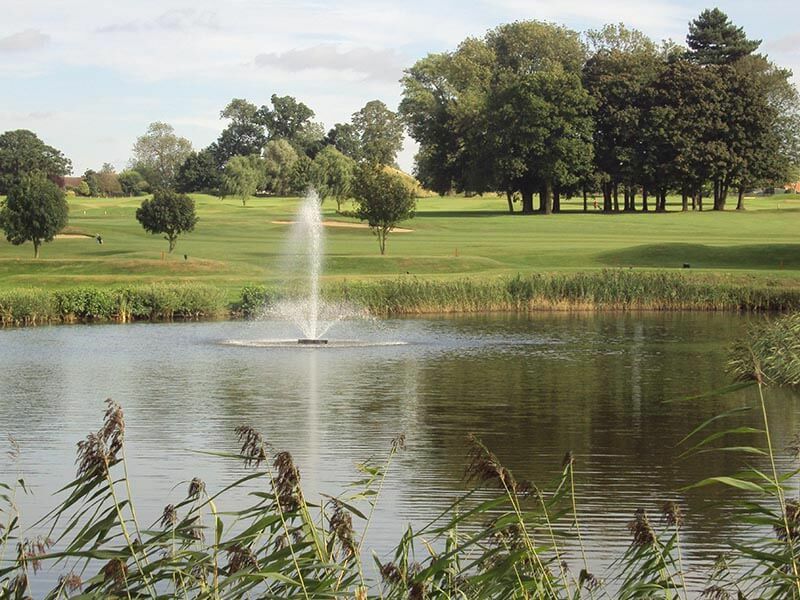 Our course: A par-71 (70 ladies), 18-hole course in beautiful parkland setting. 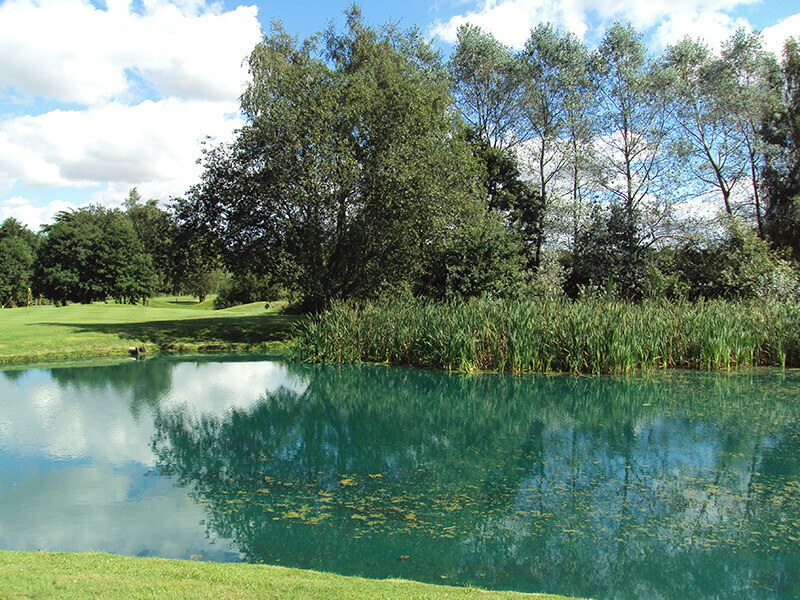 The mature tree-lined fairways and carefully placed bunkers and water features ensure that our course is both pretty and challenging, promising an entertaining round for golfers of all abilities. 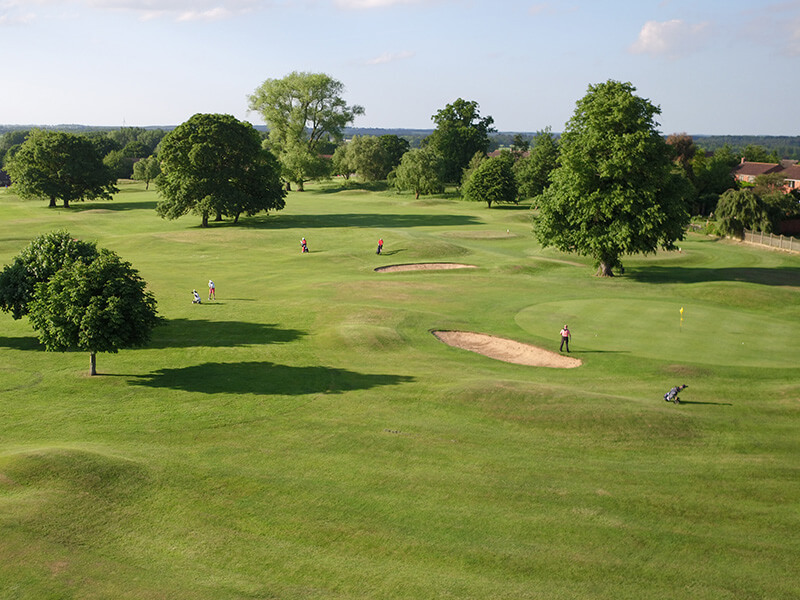 Our driving range: A floodlit driving range with covered bays allows for all-weather practice. 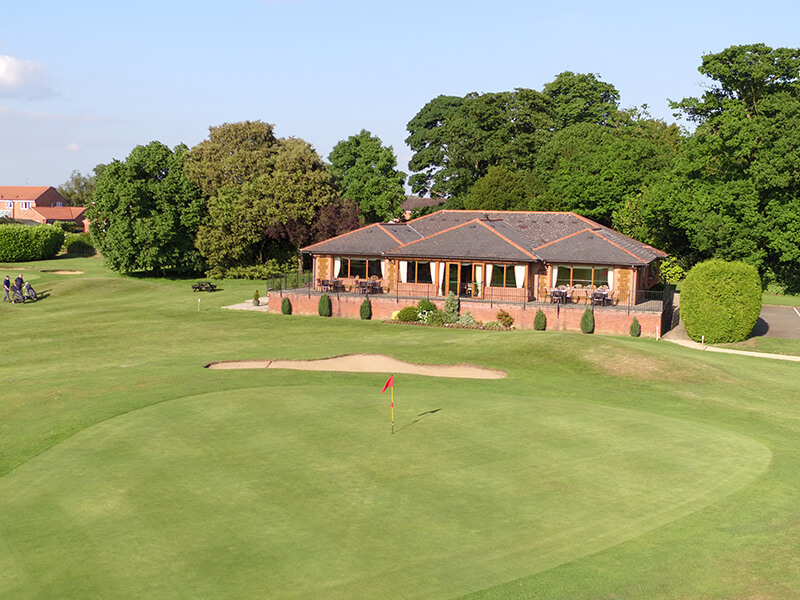 What’s more, if it’s your short game that you feel needs some work, our extensive chipping and putting greens and practice bunker are the place to be. Our clubhouse: A comfortable lounge area, a fully-licensed restaurant, a beautiful sun terrace and warm welcome is assured. Our golf shop: A combination of high quality equipment and impartial advice is what you will receive when you visit our pro shop. 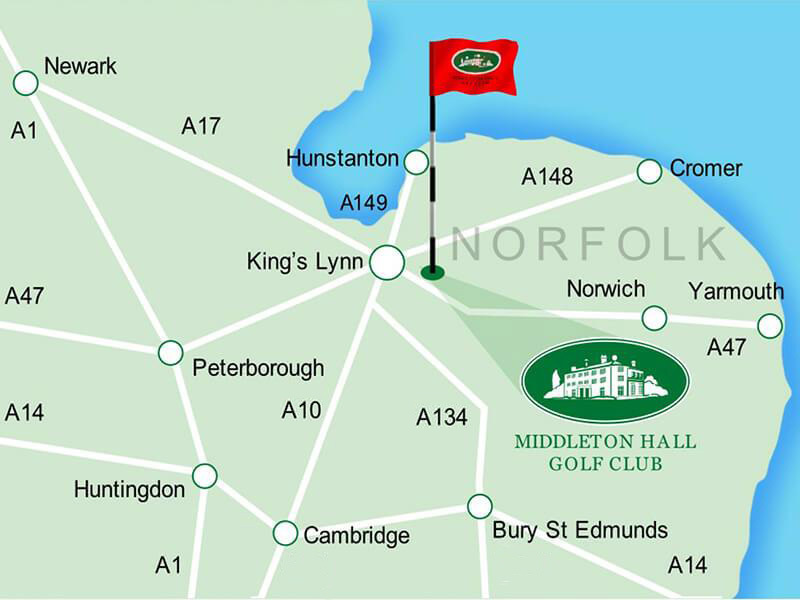 Our location: Perfectly situated just off the A47 Norwich trunk road, just five miles from King’s Lynn. We attract golfers from all over. Buggy/trolley hire: Buggies and trollies are available for hire, however, we do advise that you book them in advance. Dress code: While we promote a friendly atmosphere at our golf club, our members, visitors and guests are required to wear recognised golf clothing when out on the golf course. 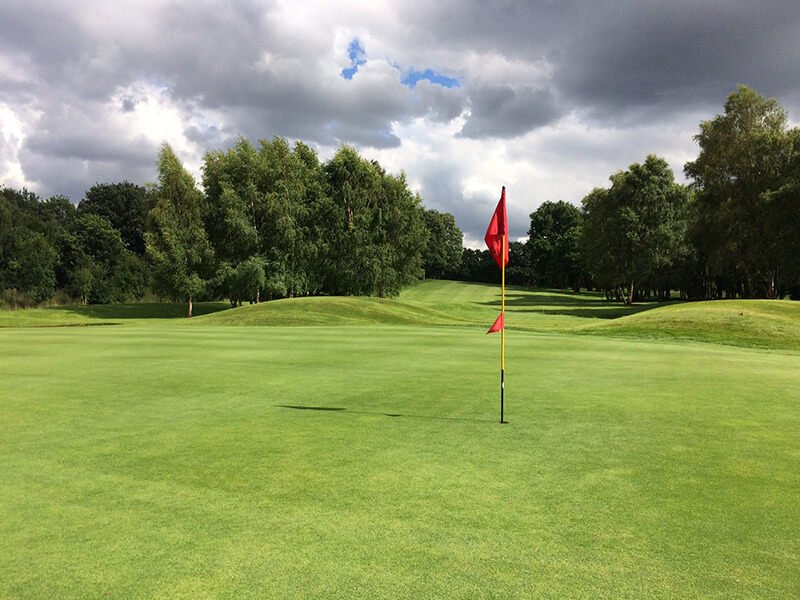 If you would like to see what we can offer you, give us a call today or visit our Memberships page. Rated in the top fifty of the UK and Ireland's best value courses that test even the best.